The joining of businesses and the benefits of business partnerships can include improved efficiency growth. 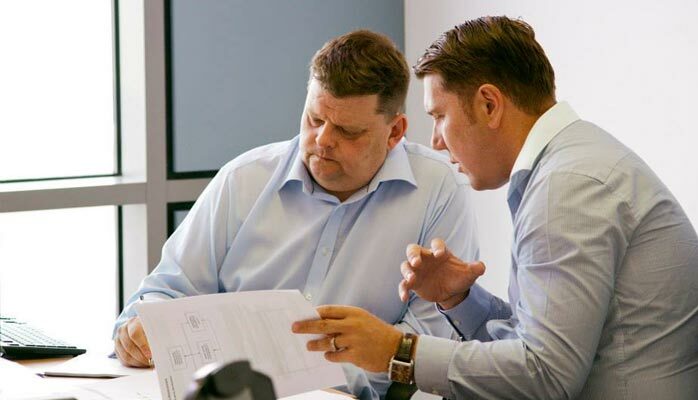 The building of partnerships is the foundation for success; partnerships are what enable many companies to make continuous improvements to products and services, much like ourselves at Tad Web Solutions Ltd. Forming business partnerships seems like the most logical option and in some cases it is. When running a small business with a diverse profit turnover, a partnership is quite often a good choice of legal structure for a new business; it can also provide benefits to the customer relation side of business. With a partnership comes flexibility in a way that partners will fund the business with director loans to help start up. This means the more partners there are the more money they can put into the business, which will allow better flexibility and more potential for growth. It also means more potential profit which will be equally shared between the partners or in some cases put into the individual company developed. A collaboration can benefit from the combination of complimentary skills of two or more businesses; this means there is a more extensive pool of knowledge, skills and contacts between the business coming together. A community business partnership between local businesses in the same area locally can also be a benefit to both partners. Working with a local community partner can also mean more flexibility. For example, if both partners are local, the idea of sharing office space or premises is more viable than if partners come from different areas not too mention a boost in patronage. Local residents will link your business’ name to the partnership and the good work that is being achieved. © 2011 - 2018 Tad Web Solutions Limited. All rights reserved. Company 07780522. VAT GB 122 2185 57.